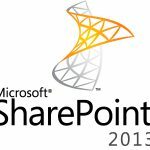 But just when you are feeling confident, you hit the difficulty of packaging and deployment by offering SharePoint 2010 end-user training. To deploy that web part or web page, you will have to use SharePoint’s packaging and deployment system; it is a system that uses custom XML files to define what SharePoint is and called as features. Those features are enclosed with their associated files into.WSP file (mostly a CAB file renamed to .WSP). Finally, you must run a command line tool on the SharePoint server to process the WSP file and install the web part or web page. If you want to customize the performance of a SharePoint list, development in SharePoint begins to feel more like the customization of a rich client application such as Office. You create a .NET assembly that handles a set of events raised by a particular SharePoint list. You interact with SharePoint’s object model much like Office customizations interact with the Office object model. Then you use SharePoint’s packaging and deployment system to install your .NET assembly. If you want to create a custom SharePoint list, a custom content type, or a site definition, development in SharePoint begins to feel like declarative programming. SharePoint has a custom XML language called CAML, which is used to define key objects such as lists, columns, and content types. This XML language can be difficult to learn and manipulate to get the results you want. 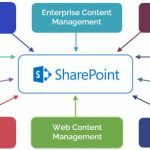 In this article, we will typically recommend using Share-Point Designer as the WYSIWYG editor for editing the XML that defines these custom SharePoint types. As before, you then use SharePoint’s packaging and deployment system to install your custom SharePoint types. If you want to develop custom workflows in SharePoint, another Microsoft technology must be learned Windows Workflow Foundation. 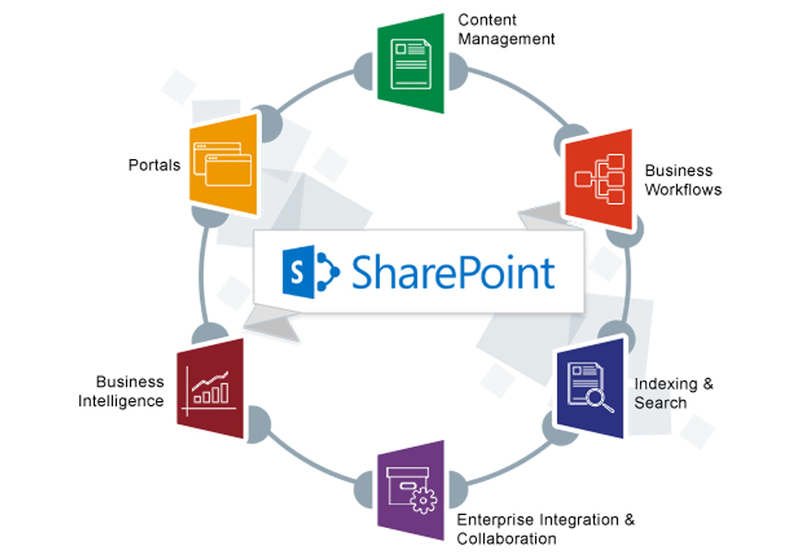 SharePoint’s workflow features are often used to automate workflow that people participate in for items in a list or even workflow that occurs at a site level. If you have worked with workflow, this will feel familiar to you it is yet another style of development used within SharePoint. 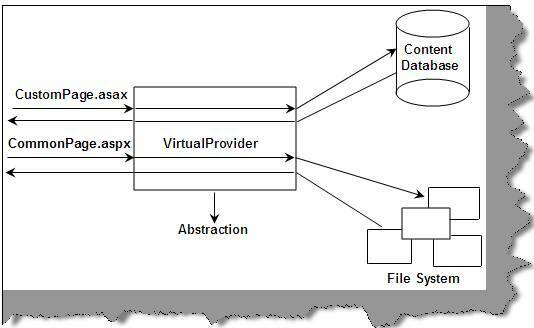 Typically your workflow also interacts with the SharePoint object model to get interesting things to happen. Through SharePoint training online at BigClasses, a learner can feel the SharePoint like ASP.NET at times, like event-driven customizations at other times, like declarative programming, like workflow programming, and like code focused on automating an object model at other times. This can make SharePoint programming difficult you have to get comfortable with many styles of programming to get interesting things done.